The European Union officially voted in favor of a controversial new law called the Copyright Detective. This law aims to update copyright regulation laws for the new age of the internet. Therefore, the YouTube CEO has recently responded with a new blog post. Susan Wojcicki argued that this new law was impossible to implement. This is the second article that Wojcicki wrote after the EU decided to vote in favor. Both of these posts talk about Article 13 of the law. This law has made the platform responsible for copyright infringements instead of the user. 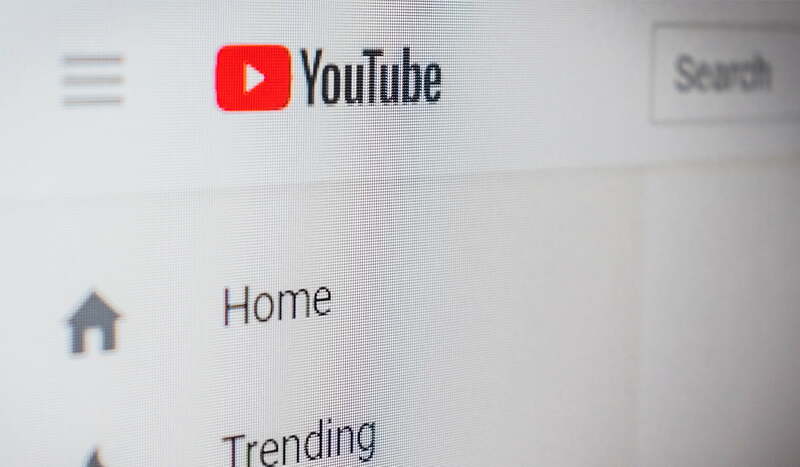 The blog post proves that YouTube is willing to stay on the offensive side of things in response to the EU’s proposal. In the last month, YouTube has even created a special website to spread awareness regarding Article 13. Moreover, regular tweets by YouTube officials keep coming to get their side of the story out. The final vote for the European Union to decide on the Copyrights Detective will happen in January.